Owners say it is the first of its kind in the world! 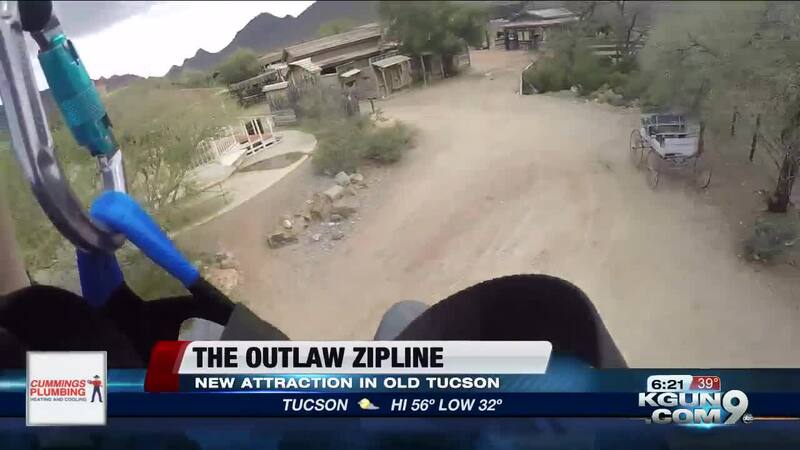 The Outlaw Zipline in Old Tucson features high-flying fun and laser gun targets. Our reporter Brian Brennan gave it a test ride for us.